Laura’s MTP article about Camp Rock: Brown, L. S., Benigno, J. P., & Geist, K. (2018). Come together: Music therapy and speech-language pathology students’ perspectives on collaboration during an inclusive camp for children with ASD. Music Therapy Perspectives, 36, 17-25. Ellary’s General Music Today article about collaboration to help teachers successfully include students with disabilities in inclusive general music classrooms: Draper, E. A. (2018). 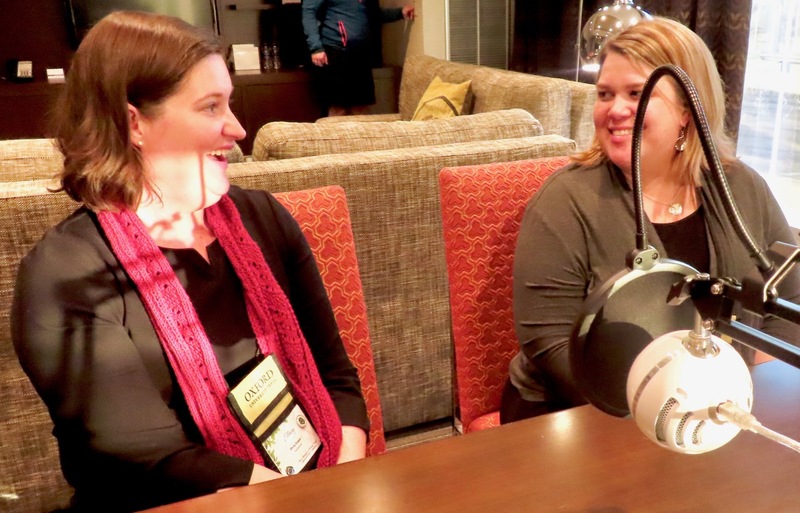 Meaningful connections: Making inclusion work. General Music Today, 32, 31-33. 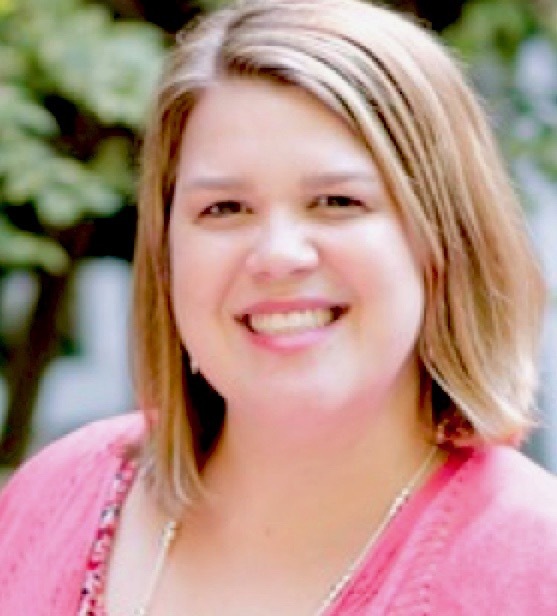 Laura Brown, PhD, MT-BC, is Assistant Professor of music therapy at Ohio University and has worked as a music therapist in public schools. Her research focuses on children with autism and inclusion. 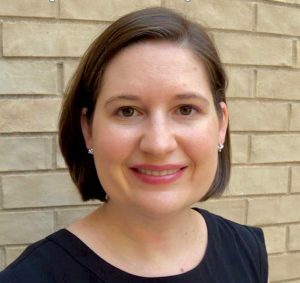 Ellary Draper, PhD, MT-BC is Assistant Professor of music therapy at The University of Alabama. Dr. Draper has worked as a music therapist with a variety of ages and populations and as an elementary general music teacher. Her research focuses on inclusive music settings.